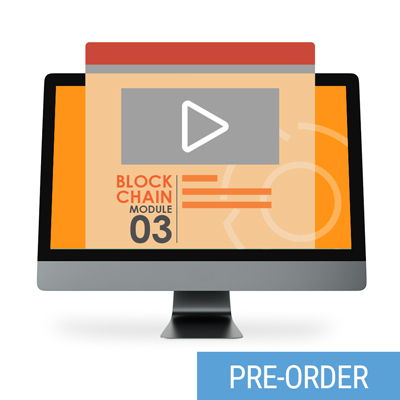 This digital Study Kit provides online access for 90 days to the primary course materials for Blockchain Module 03: Blockchain Lab as well as additional electronic supplements and resources designed to support course completion and preparation for Exam BC90.01 via independent self-study. Online supplements include access to the Audio Tutor recordings, course booklets, flash cards, sample exam questions and posters. Upon purchasing this subscription you will be provided with access to the course materials within one business day. For more information about this Study Kit, visit the Blockchain eLearning Study Kit 03: Blockchain Lab page. This eLearning study kit is currently available at a discounted pre-order price. When this product is released, the regular price of $199 will go into effect.